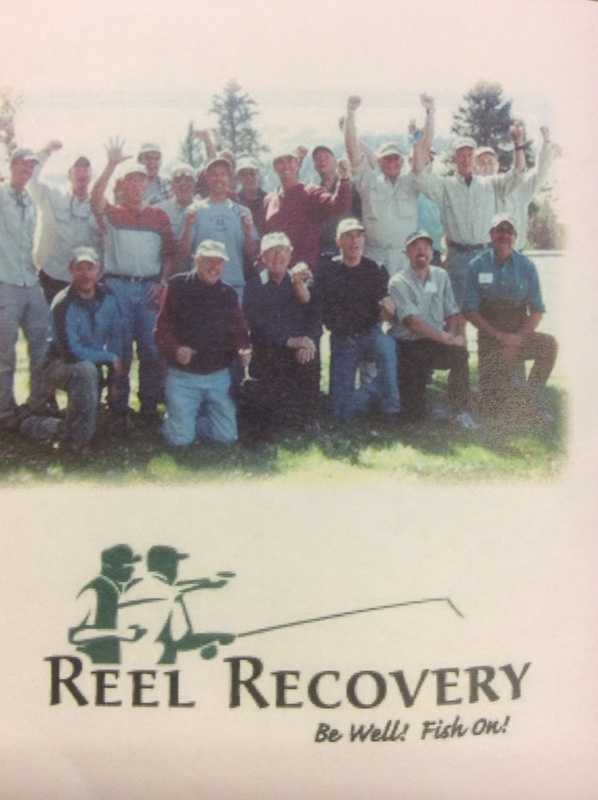 Reel Recovery provides an incredible opportunity for men with cancer of any stage to enjoy a weekend fly-fishing, spend time with companions who understand the struggles they face, and the joy of being in nature, while learning a new skill, or perfecting an old one. All equipment, meals, and accommodations are provided at no cost to participants. They are free to choose the location of their choice, but must provide their own transportation to site. Retreats are lead by professional facilitators and expert fly-fishing instructors. A maximum of twelve to fourteen men are in cited to ensure the quality of instruction and create a powerful small-group dynamic. Goals: Provides a safe,reflective environment for the participants to discuss their disease and recovery with other men with shared experiences, providing support to help in their recovery. Provide expert fly-fishing instruction instruction enabling participants to learn a new skill, form a connection with nature, and participate in a sport they can continue throughout their recovery and lifetime. Provide participants about cancer-related resources in the local community and nationally to facilitate networking and enhanced management of their recovery. If you want to donate to a designated retreat, please designate that on your donation form.